Please note that this is only a brief outline of what is involved. If you wish to know more then our club nights are a great source of information and there will always be someone there who will answer any questions you may have. 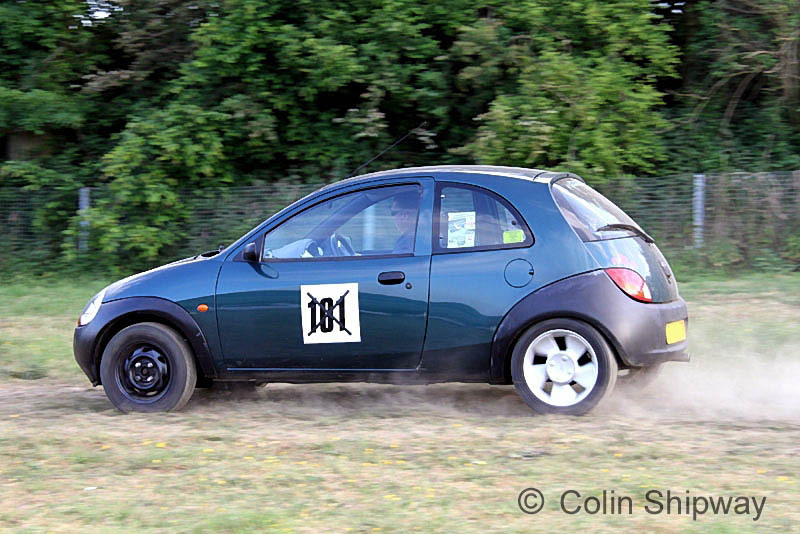 An Autotest is one of the easiest forms of motor sport to get involved with and is therefore an ideal starting point. There are two types of Autotest - grass and tarmac and they differ only in the surface that they are run on. At Sevenoaks we generally stick to grass Autotests because they are much kinder to the vehicle taking part and tend not be as hard on tyres/transmissions etc as tarmac events are. An autotest consists of a course laid out with a series of cones and you are given a diagram of the route you have to take. All you have to do is to drive around against the clock. Like most things however this is much easier said than done. 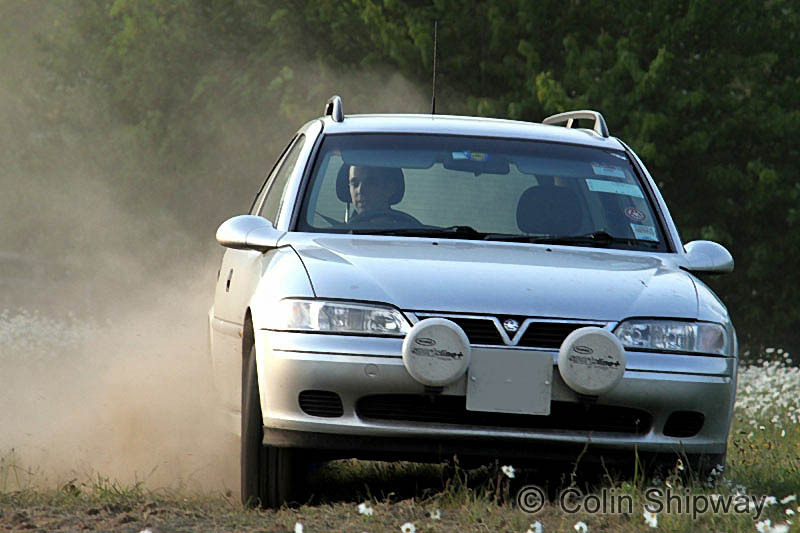 In practise you have to be able to control the car on a fairly slippery surface, even when its dry, and remember where you are supposed to be going next as you handbrake turn the car around a cone. 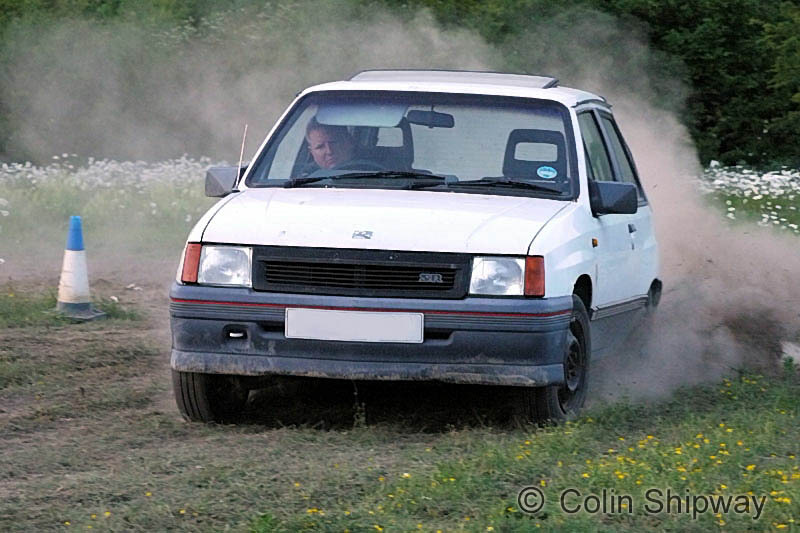 This is also the only form of motor sport where you use reverse deliberately. It is great fun and most tests are completed at a relatively slow speed, indeed it is unusual to get out of first and reverse. 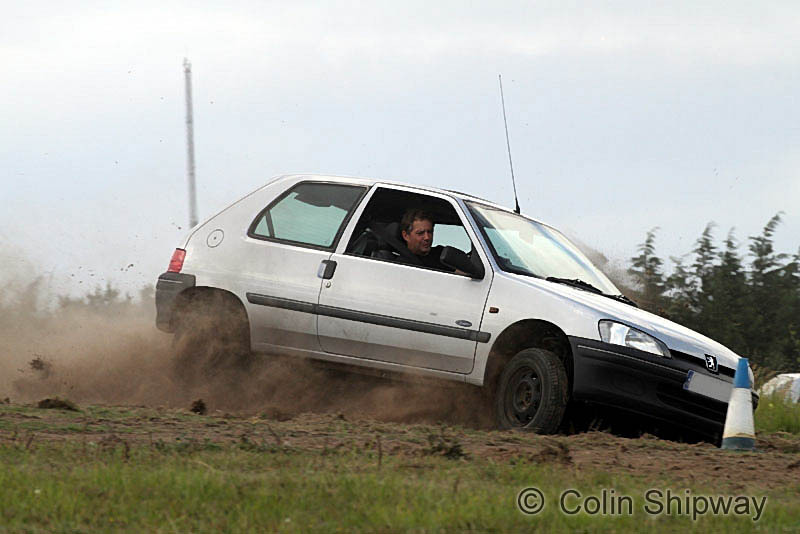 It also teaches a great deal about car control and when the weather is wet and the field muddy, it can be an achievement just to complete the test. Entries may be accepted from Drivers who are 16 and over, who do not have a full RTA Licence, subject to the following. a) The vehicle must by definition be a ‘touring car’. b) Engine capacity must not exceed 1400cc. Entries may be accepted from Drivers who are 14 and over. Because of the low age limit it is an ideal introduction for the novice driver, who will learn more about car control in two hours than they will in years on the road in a supervised environment, or driving around the nearest supermarket car park. A club membership card is usually all that is required. A good tyre pressure gauge, as tyres on the driven axle are usually let down to around 20psi for better traction. A foot pump or compressor (depending on how lazy you are!) to pump the tyres back up again when you have finished. A piece of wood to put under the jack if you need to change a wheel. Entry fees are currently FREE for under 21’s. For those who aren’t the fee is £10 an event for our evening series, which gives you two attempts at six different tests. The club runs a weekday evening series consisting of 6 rounds during the summer months. The most common problem when the surface is dry and therefore relatively grippy is pulling a tyre off the rim. This is usually fixed by a visit to a garage with a decent high-pressure air-line. 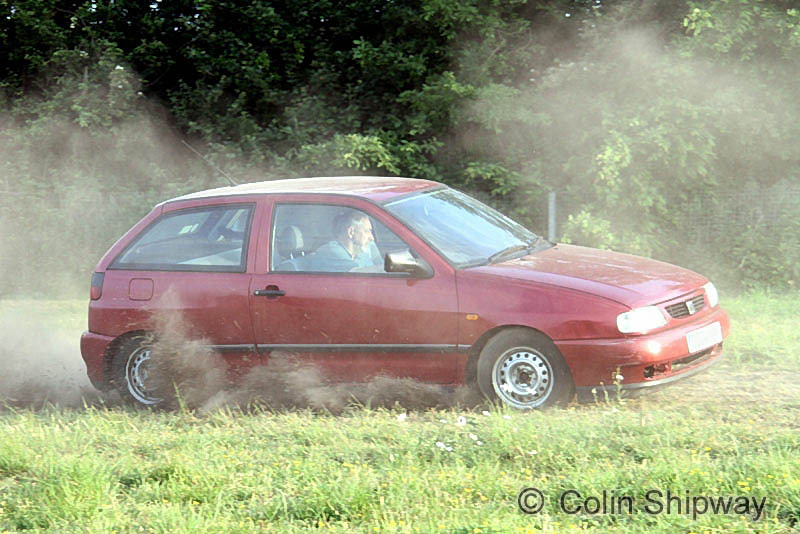 Cars can get very dusty both inside and out when the conditions are dry, or very muddy when conditions are wet. It is possible, if you totally ignore all the advice you have been given and drive like a total lunatic, to turn a car over, although this is extremely rare.